Solutions for destroying volatile organic compounds, process odours and other waste types. 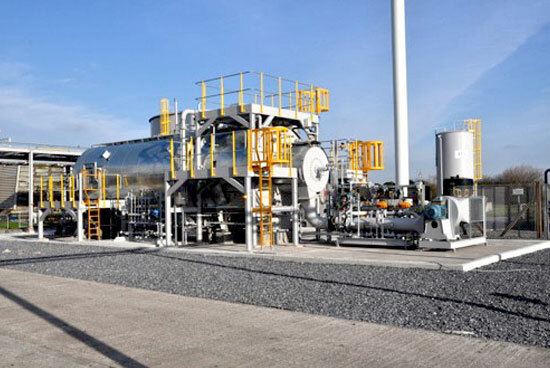 Process Combustion’s UK and world-wide experience with famous name industrial clients embraces vent gases and waste streams from the production and processing of oil & gas, petrochemicals, chemicals, food, glass, pharmaceuticals and the automotive industries. When you have issues of high calorific value waste gas or a liquid stream then the Process Combustion’s Direct Fired Thermal Oxidisers meet the most stringent requirements of the European Solvents Emissions Directive (SED) and the UK’s Waste Incineration Directive. 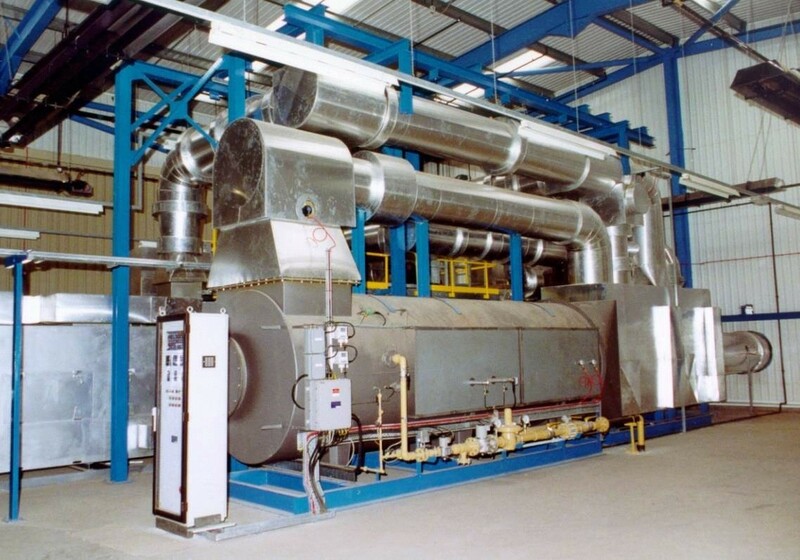 Designed and built to client’s own specific standards Process Combustion’s solutions ensure that very high concentrations of volatile organic compounds (VOCs) in waste and gas streams can be dealt with effectively and safely. In some cases waste streams can be cleverly injected through the burner system and utilised as a fuel. Added energy saving equipment like waste heat boilers and secondary heat recovery systems can be included to recover heat and be introduced back into the process. Can be designed to provide constant heat recovery to be used elsewhere in the process. Our range of recuperative oxidisers are designed with a very high destructive efficiency, low outlet emissions and can handle varying solvent concentrations. 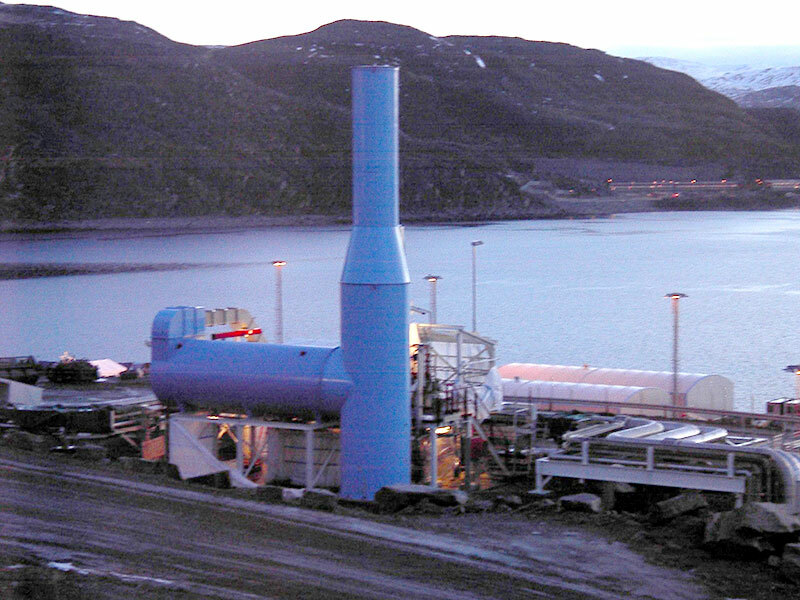 Primary heat recovery enables the system to be energy efficient. 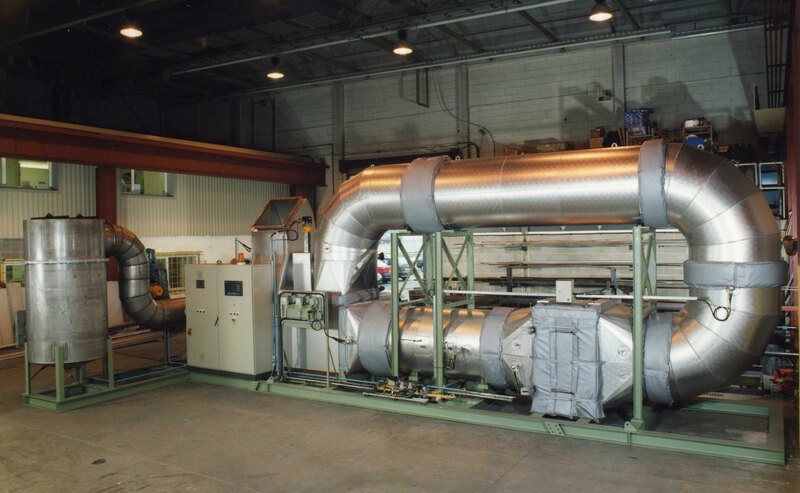 Systems are supplied with a primary heat exchanger to heat the incoming air stream. Additional secondary heat systems can be installed to heat hot oil, water or air required for dryers, ovens and space heaters. Easy to use advanced control system. Where the process gas stream has to be free from particulate, catalyst poisons and left-over materials that can mask or affect the catalyst you need a catalytic thermal oxidiser system that operates at significantly lower temperatures than normal thermal oxidisers. Process Combustion’s solution delivers cost effective catalytic oxidisation to your air pollution needs. In addition our engineers can isolate several catalyst types to maximise the removal efficiency of the VOCs and improve the life expectancy of the catalyst housed within the unit. 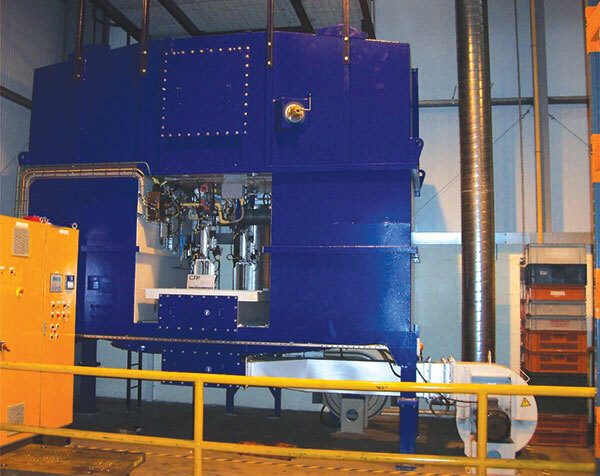 Process Combustion’s RTOs are available as a range from low-cost two canister packaged units that come to site completely containerised, to bespoke large canister systems with advanced features such as on line bake-out and secondary heat recovery. All our RTOs offer high destructive efficiency of VOCs combined with superb energy efficiency and low running costs – little or zero fuel in-put. In cases where heat contribution of the VOCs is significant the RTO can release excess energy and redirect it to secondary heat recovery. Easy to use advanced control systems.